After a few months of “holiday-ing” we are all ready to get back into the swing of things. 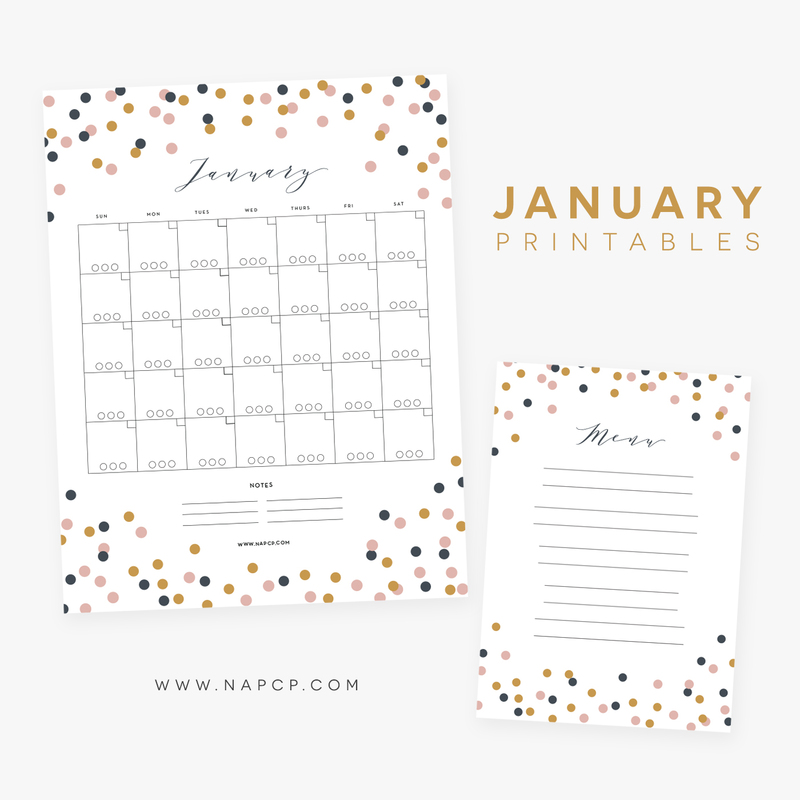 That’s why we’ve created this FREE printable calendar and menu just for you. 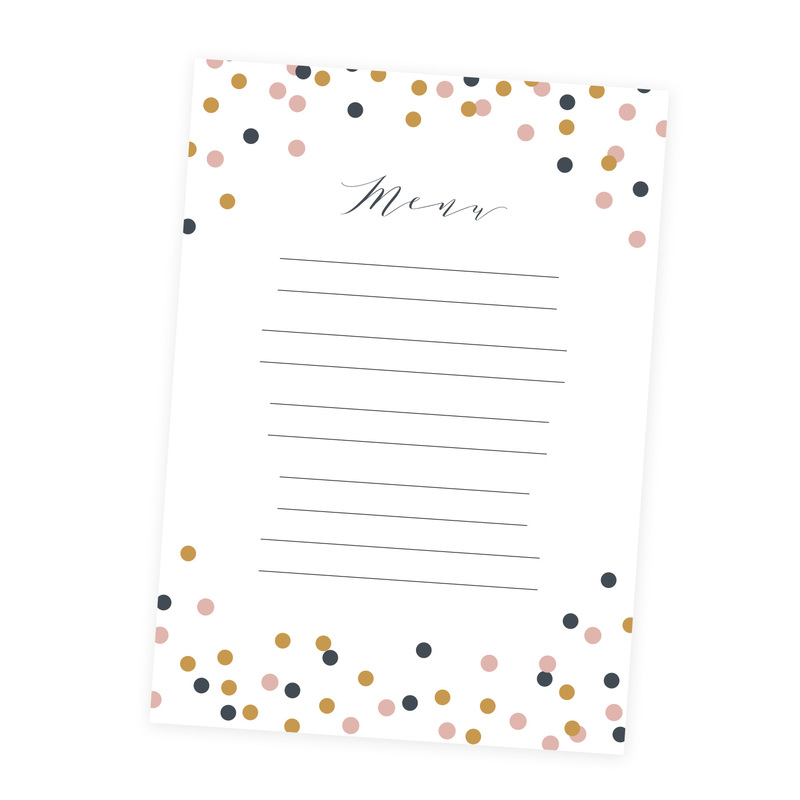 Use your calendar to keep track of your new year’s resolutions or print out the beautiful menu and use it to decorate your table and celebrate the new year! 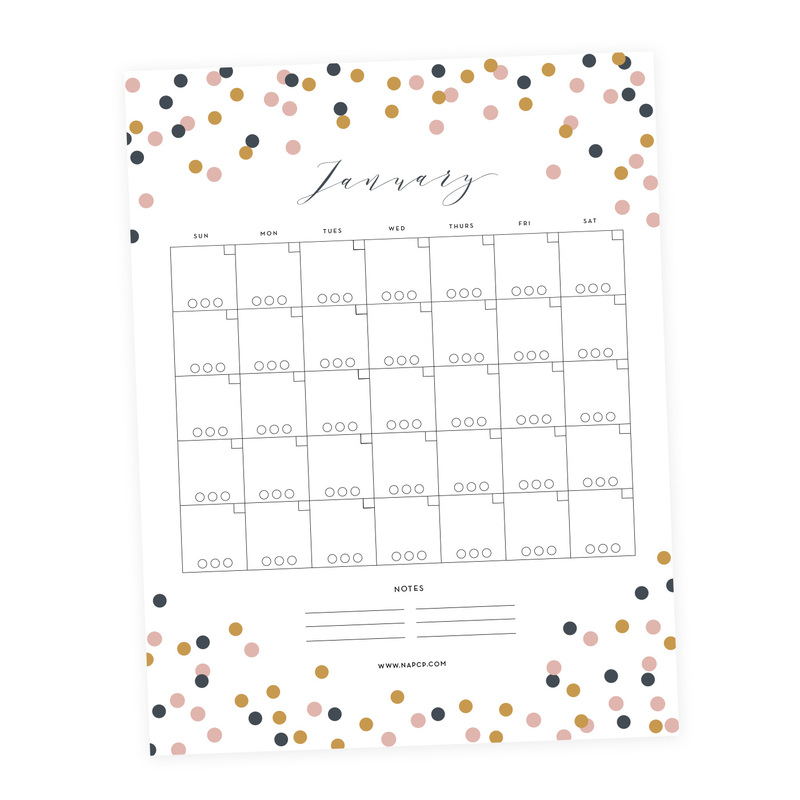 Click here to download the printable calendar and here to download your free printable menu! Happy New Year! Cheers to 2018!